Hey Fangirls and Potterheads alike! This week I’d like for our villain chat to not be about one person, but a position. The “cursed” position at Hogwarts School of Witchcraft and Wizardry; Defense Against the Dark Arts. That position is bad news. 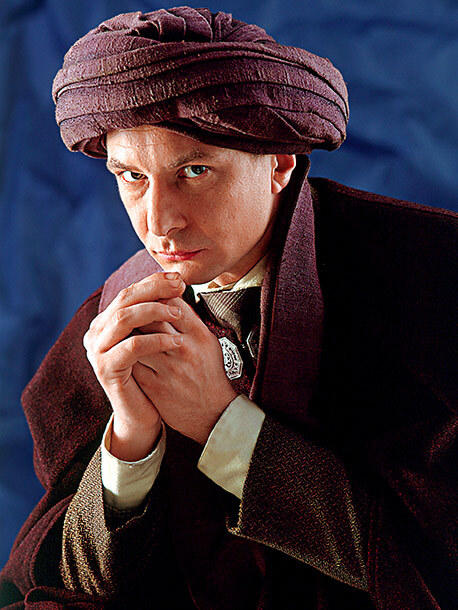 First there was Quirrell, who was a body for Voldemort. 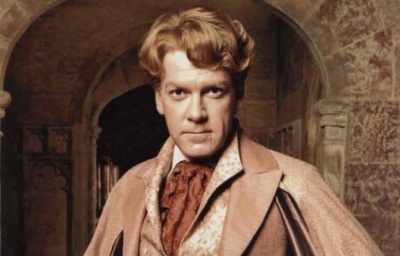 Then Gilderoy Lockhart, an idiot with the ability to perform perfect memory charms (who would use them to steal the deeds of other wizards who were actually helping people). 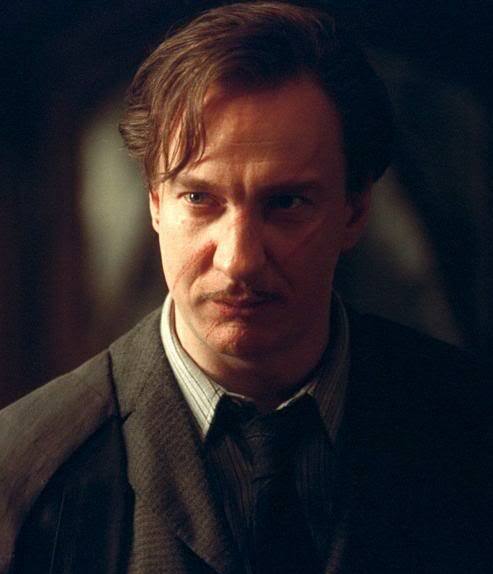 Next was Lupin who wasn’t a bad guy, Fenrir Greyback just attacked him as a kid, and ruined his life. 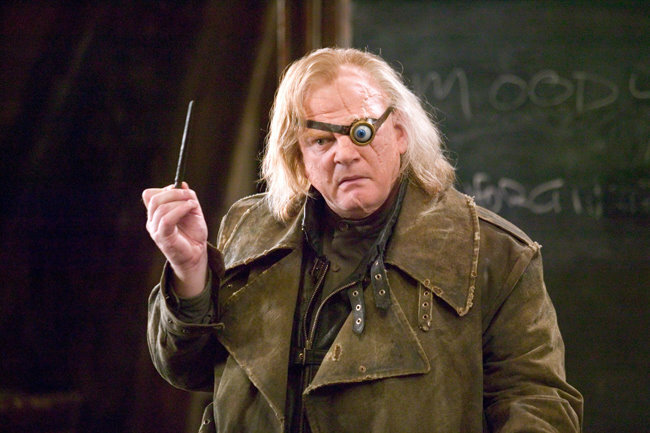 After that was not the real Alastor Moody, but an imposter, who was really Barty Crouch Jr, in Hogwarts to kill people. 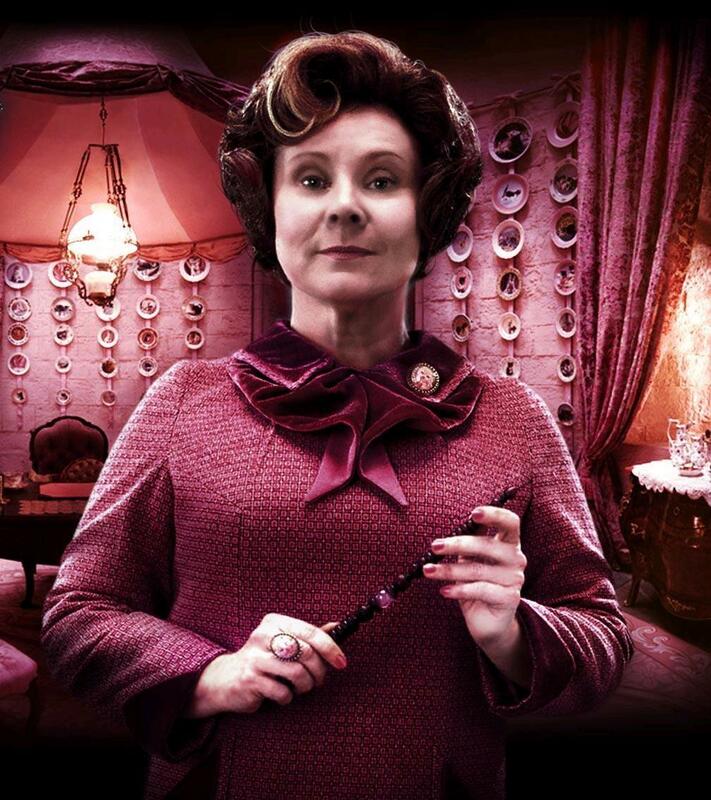 Then Dolores Jane Umbridge; the living embodiment of Hell. 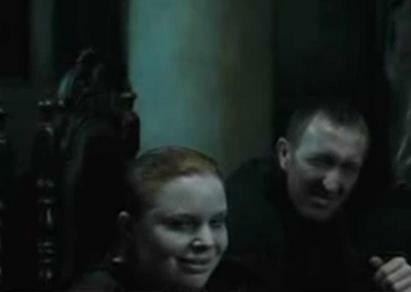 Then Snape, and finally Alecto and Amycus Carrow. No professor could keep the job for over a year. See, Quirrell died for Voldy, Lockheart went nuts after a charm backfired, Lupin’s condition was found out, Crouch gave himself away, Umbridge got (possibly) raped by centaurs, Snape eventually died at Voldemort’s wand, and the Carrows get brought down by their own students. So it’s pretty cursed to take that position. Now, I can’t blame everything on the position itself. A lot of those characters deserved the pain that they encountered at the end of their term. I think the characters that had a rough time of it deserved it; for the most part. Many of them put others down to reach where they were, and that was not cool. Also, Dumbledore states at one point, that they have not been able to keep one person on the job since he refused it to Voldemort, but that confuses me. I believe Professor Quirrell worked at Hogwarts before Harry came into the picture, it isn’t stated either way, though. I loved reading about a new professor each year at Hogwarts. I understand that many of the professors there teach their subject at all levels, so for the most part, readers are faced with the same cast yearly. Adding in different characters who all ended up playing extremely important roles in Harry’s life was a fantastic way to let the readers get to know them. 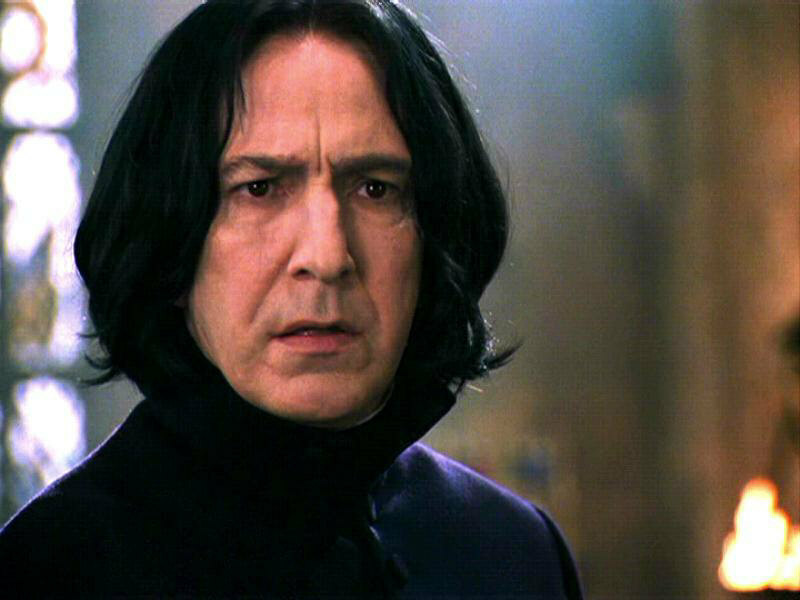 I remember reading about the chest that Barty Crouch Jr kept the real Alastor Moody in, and feeling heartbroken. No one should live in a chest! So I felt more incline to like him, even though he was gruff and a bit nuts. So I think the position of Defense Against the Dark Arts professor is a villain. It didn’t necessarily bring out the bad in people, but it definitely didn’t bring out any good. Read on, Fangirls!